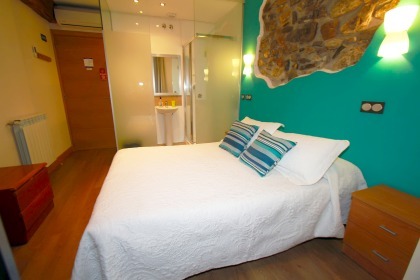 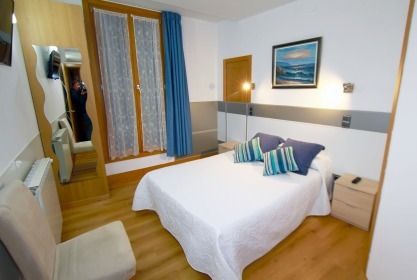 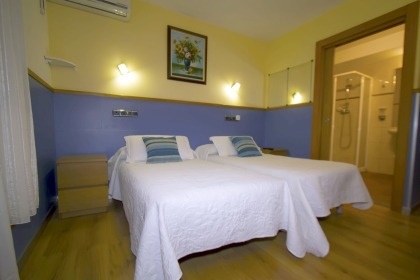 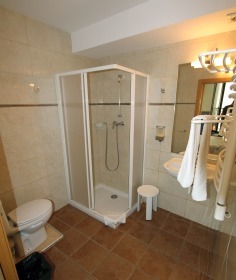 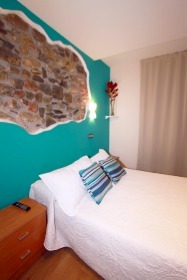 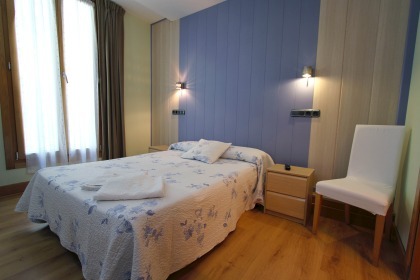 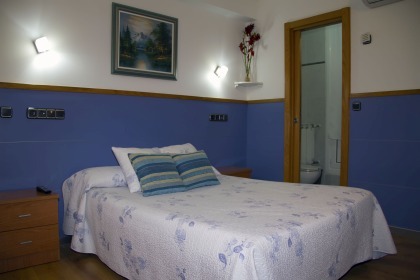 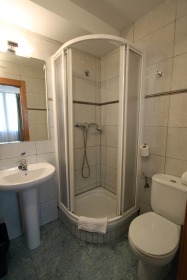 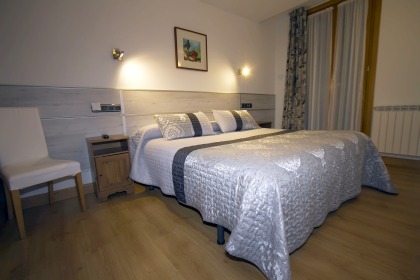 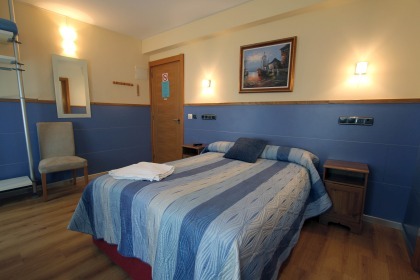 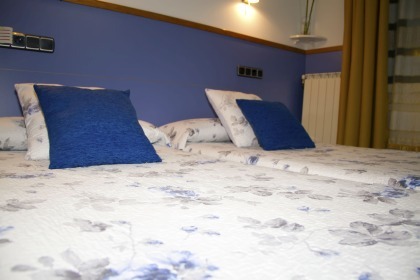 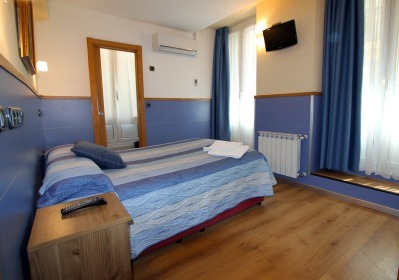 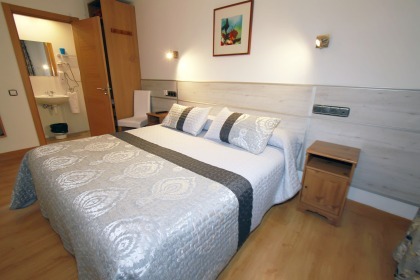 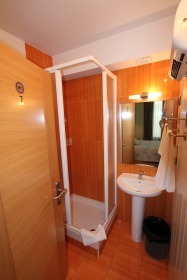 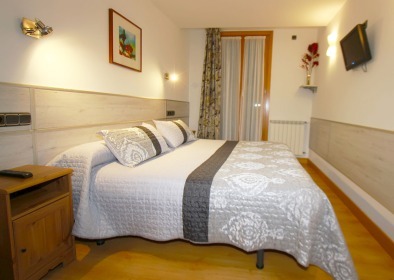 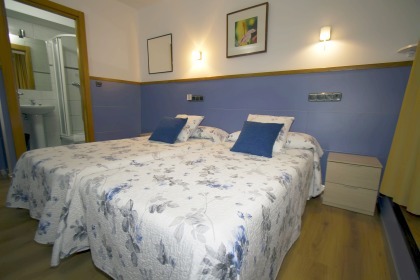 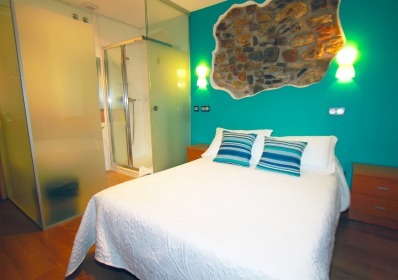 We have eight fully renovated rooms. 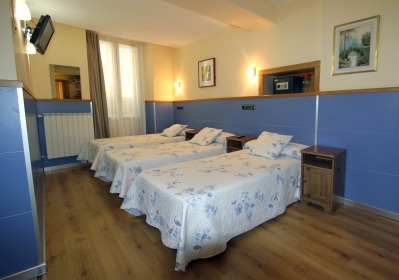 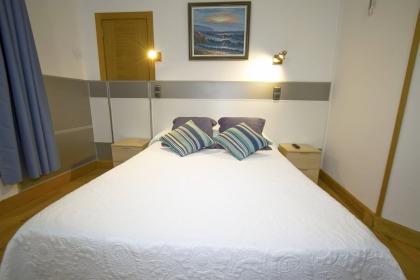 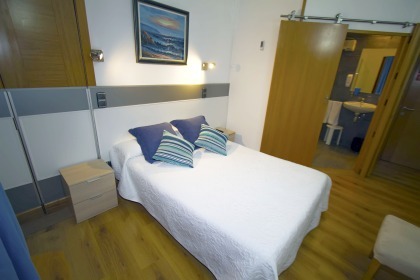 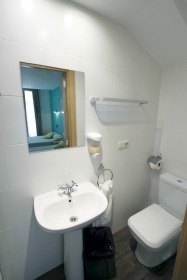 Two singles and two doubles have ensuite and double or single beds. 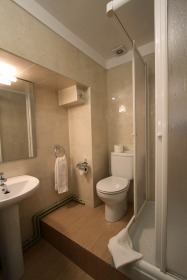 All recently fully refurbished.